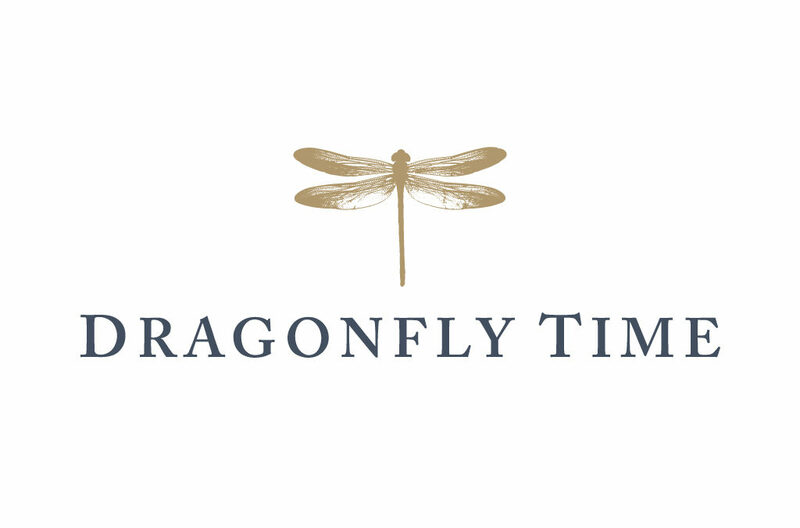 Dragonfly Time Vineyards is a family owned and operated boutique vineyard serenely located on the eastern slope of the Rogue Valley, right outside of Medford. Our focus is placed upon growing high quality grapes versus quantity, resulting in an exceptional Tempranillo wine. The vineyard was inspired by the majestic creek located near our family home. Certain times of the year, the property is awash with dragonflies, sometimes hundreds at a time. That magical occurrence helped inspire the idea behind this unique Tempranillo experience.